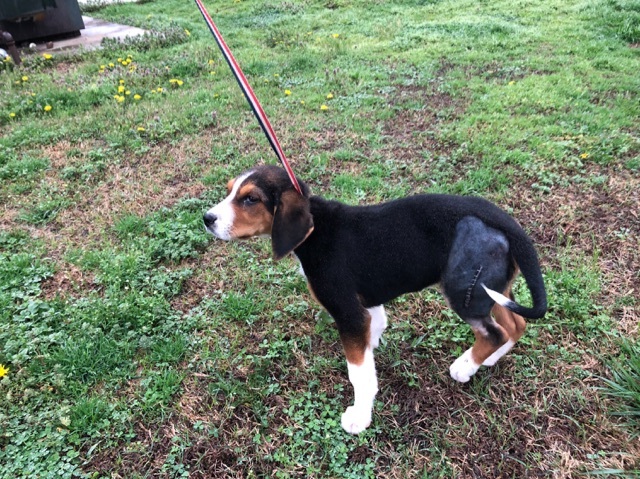 Fonzie was hurt when found; he had a broken leg that required immediate surgery. We applied and in no time the funds were granted to us! 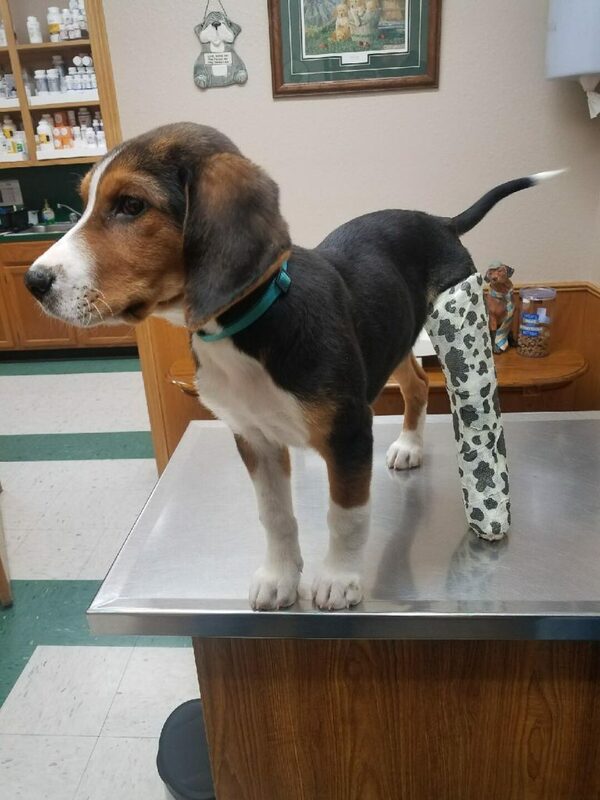 They covered almost all of his emergency vet bill. 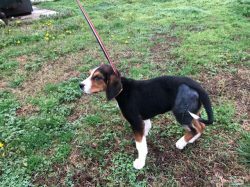 We are so low on funding at this time due to weather issues and not being able to do adoptions that when Fonzie came to us, we did not have the funding to help him. Fonzie was found in a cemetery with his two sisters. They had been there for at least two weeks, according to the woman who found them and took food to them. 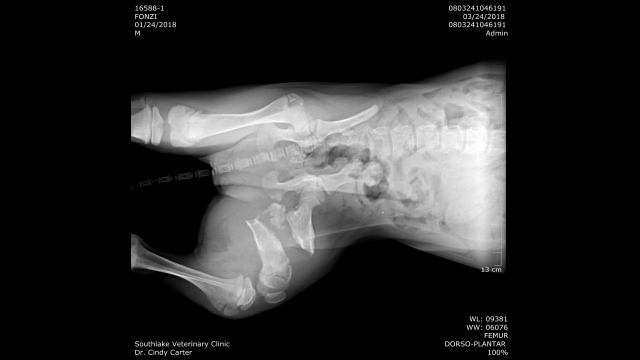 Fonzie had suffered an injury to his back leg; we are not sure how it happened and I guess we will never know. When we got the call about them, I sent one of my foster homes to pick them up. She contacted me and said the little male had an injury to his back leg. We took him to the vet the next morning. She found that it had been badly broken. He had surgery the very next day. We picked him up that afternoon and brought him home for recovery. We posted his pictures and story on our Petfinder website. 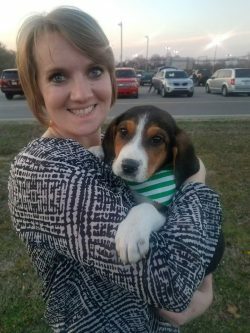 It didn’t take very long for us to hear from someone wanting to adopt this sweet baby! They filled out the application and, once approved, they adopted him. 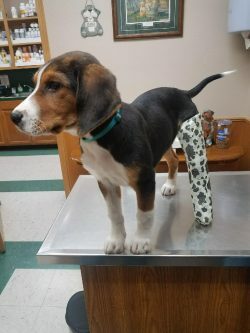 Fonzie’s new family was very willing to follow his recovery instructions and took him for his vet checks and his final visit to get a pin removed. Thanks to the Petfinder Foundation, Fonzie can now lead a normal, happy life with a wonderful family that loves him dearly! The fourth photo shows Fonzie with his new mom.